Hope Cristobal has been working most of her life to achieve justice for the Chamorro people of Guam. Her personal story is one of the main threads of The Insular Empire – which ends with her passing the torch to her daughter, Hope Jr. 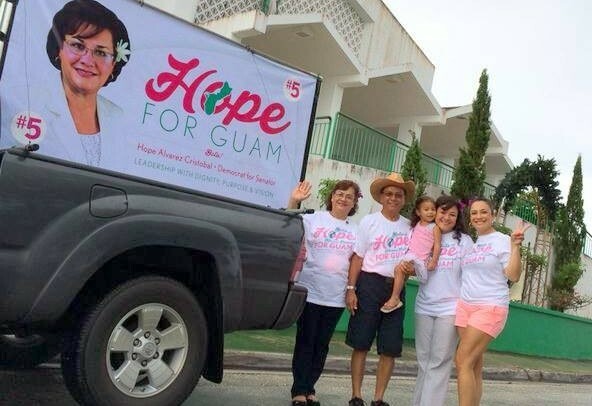 But it seems there is a still a flame burning in Hope Sr. – because she’s back in the political spotlight, running for a second term as Guam Senator. As someone with a long track record of integrity, community service, and loyalty to her homeland and her people, Hope has our support! 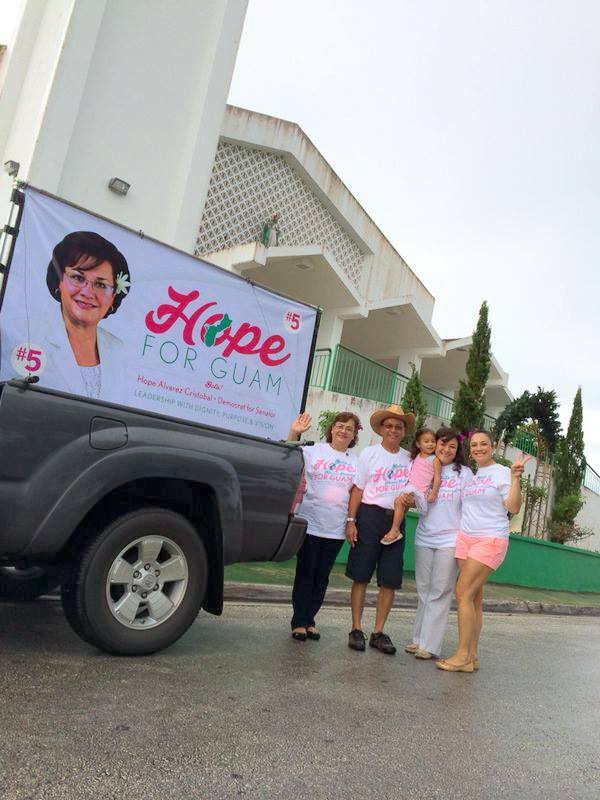 Hope and her family embark on a new campaign for the Guam Senate.